Our mission is to bring out the limitless potential in young leaders through extraordinary experiences and nurturing relationships. If your organization is interested in exploring a partnership with PEAK Initiative, please contact our office at (414) 431-4508 or email at info@peakinitiative.org. We will get you connected! 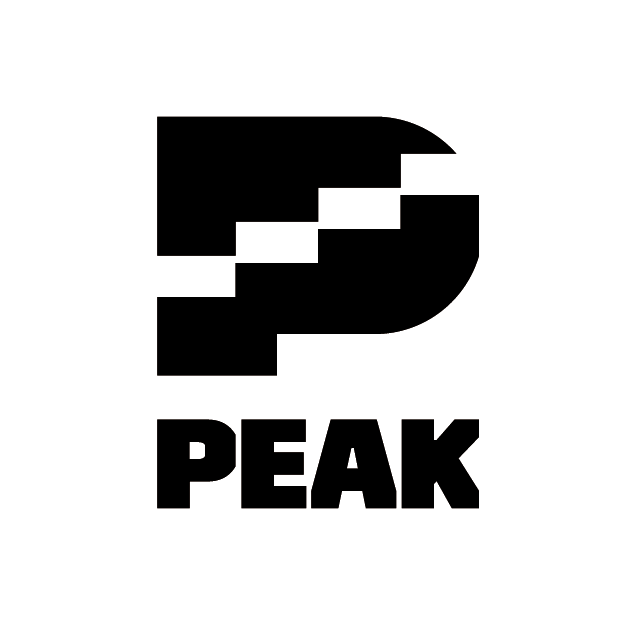 PEAK does not and shall not discriminate on the basis of race, color, religion (creed), gender, gender expression, age, national origin (ancestry), disability, marital status, sexual orientation, or military status, in any of its activities or operations. We are committed to providing an inclusive and welcoming environment for all members of our staff, program participants, clients, volunteers, subcontractors, and vendors.